Will Wet Winter Change Russian River’s Summer Flows? 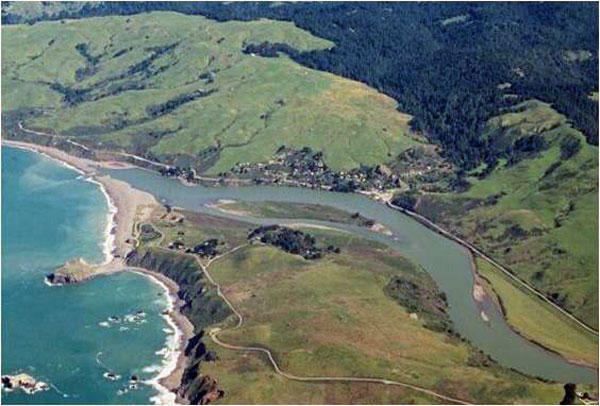 An aerial view of the lower Russian River with Goat Rock Beach at the left. The estuary begins behind the beach. 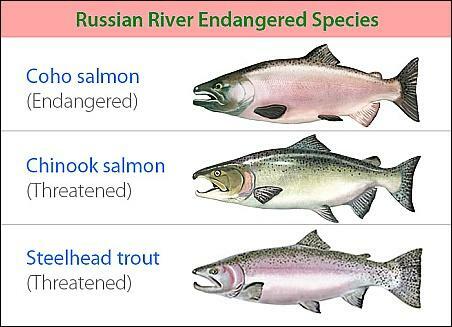 In recent years, lower summertime flows in the Russian River have been necessary for water conservation as well as the benefit of young salmon preparing to head out to sea. But this year, with ample water available, the calculus may be different. The county water agency will hold its annual community meeting on the condition and management of Russian River estuary Monday night in Monte Rio. You can find details about that here.